Isuzu revealed the Concept X, Isuzu Team D-MAX-tuned monster trucks based on top of the Isuzu D-Max truck and the Isuzu MU-X SUV. 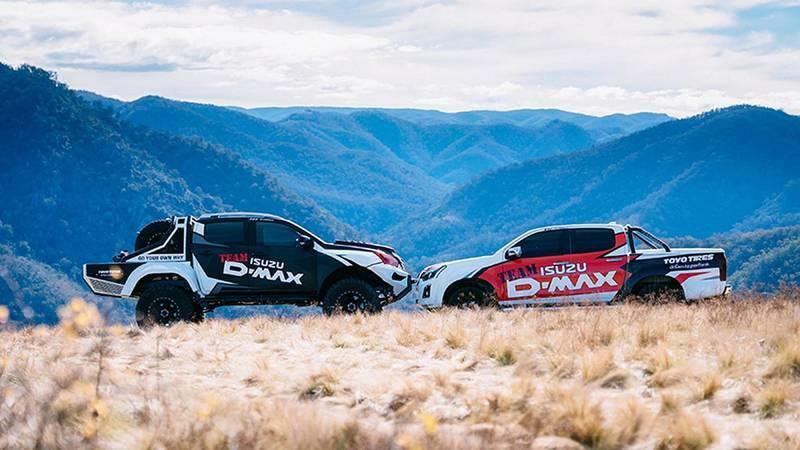 Created in Australia for promotional and market research purposes, the Isuzu Concept X trucks feature a comprehensive set of off-road additions that make them exceptionally capable on rough terrain and challenging surfaces. 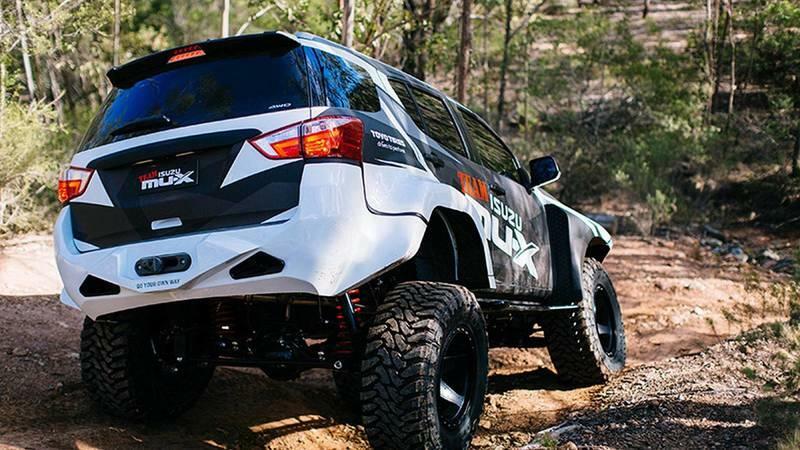 Just by looking at them, the Concept X trucks seem to be perfectly suited for off-roading adventures. Created with great help from Isuzu Ute Australia and Toyo tires, EMG almost managed to turn the popular D-MAX truck and the MU-X SUV into proper monster trucks. Ok, I did exaggerate a little bit, but the fact is that these Isuzu passenger vehicles have massive tires. I am talking here about the 38×15.5-inch Open Country 20LT off-road tires as Australian Motoring reports. They have also said each of them costs a minimum of $1,000. It seems that EMG did not experiment with different setups here. In fact, both of these trucks have the same basic layout with additions like the 7-inch lift kit. This alone, in conjunction with massive tires, increased the ground clearance to an amazing 370 millimeters. 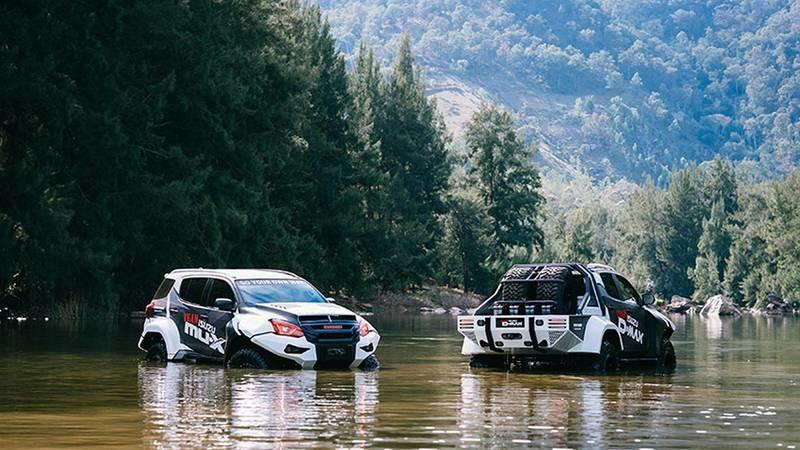 This is easily enough for some serious off-road shenanigans. Bespoke suspension parts do complement the new shock absorbers and the lift-kit as a whole. As these are made for ultimate off-roading capability with formidable fording capacity, EMG fitted the Concept X machines with a winch capable of pulling 10,000 pounds. Each has two - one in the front and one in the rear. 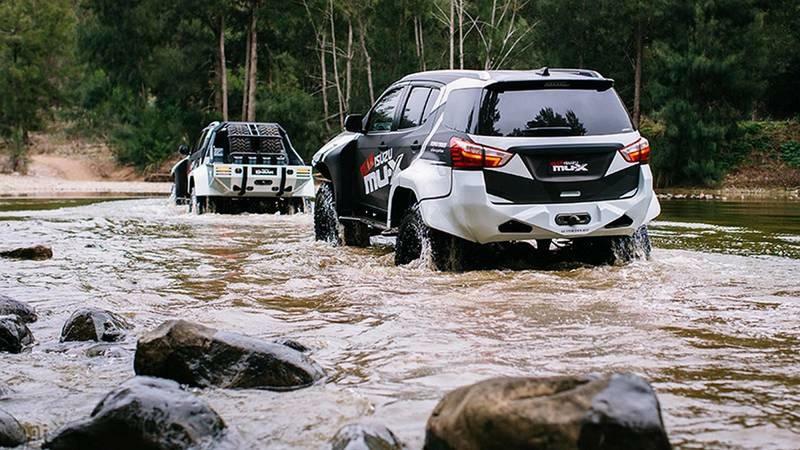 Considering all the additions, the Concept X trucks seem to be perfectly adapted for Australian wilderness. “Their [Isuzu] diesel engines are simply the best in the business, and the whole package has been outstanding in terms of reliability.” This coming from a man who has been working with Toyota and many other companies. The company worked on them for 12 months continuously improving the design as the new parts come in. EMG was largely responsible for the Concept X’s development. The company worked on them for 12 months continuously improving the design as the new parts come in. It seems that the biggest issue was fitting the tires as Boatwright of EMG actually noted that tires of this size have never before been fitted on an Isuzu. As a pioneer, the company faced another issue after the tires were fitted. The Concept X truck looked quite funny with them installed. 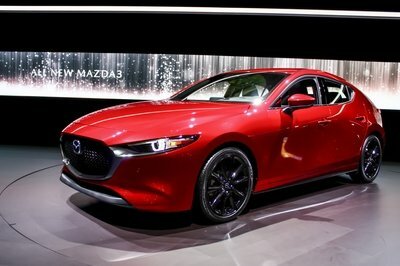 In that regard, the company started with a massive redesign and ended up forming an all-new body-kit. “It just started with the tires, no one that we know has put 38-inch tires on an Isuzu and you can’t even get them in Australia. I imported the wheels at almost $10,000 for one car and all of a sudden we just started redesigning the whole thing because they looked so tough,” Boatwright told Drive at National 4x4 Outdoors, Fishing & Boating Expo in Melbourne where EMG revealed the trucks. The end result seems to be quite impressive. Some of the 3D printed parts ended up on the Concept X offroaders, but I find the wide-body kit the meanest of them all. Both trucks received a steel-built body-kit. As tough as the trucks themselves. 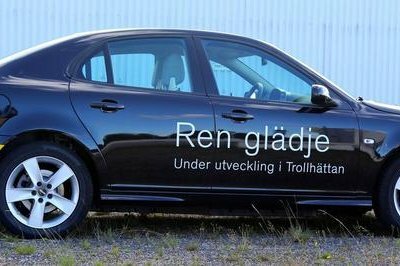 The bumpers are also all-new, as is the bonnet and the whole front end. Obviously, all in the name of ruggedness. Despite the rather dramatically changes to the exterior, the Isuzu D-Max and the MU-X remained the same inside. “It would have been easy just to bolt on a lot of accessories, but we really wanted to go our own way, so most of the build; the guards, bull bars, bonnet, brakes, suspension and chassis mods are all in-house custom work,” said EMG CEO Wayne Boatwright. 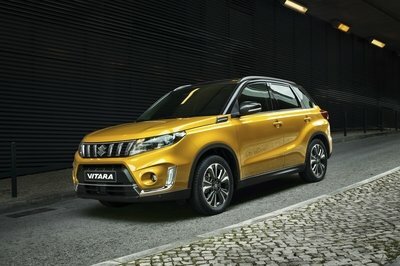 In my mind, this only elevates the uniqueness and the exclusivity factor of the Isuzu Concept X trucks. Thanks to the all-new front and back end, as well as more clearance, the approach, and departure angles, have been further increased to 50 and 38 degrees, respectively. Despite the rather dramatically changes to the exterior, the Isuzu D-Max and the MU-X remained the same inside. Nothing changed there which means that you could have the full comfort of the LS-T spec while trying to tackle the next impossible obstacle. Isuzu D-max & Mu-x ConceptX reveal!! The Isuzu Concept X truck is actually an effort created to test the market interest for the possible development of a Concept X inspired kit. It is simple - Isuzu, just make it. This thing is rad. 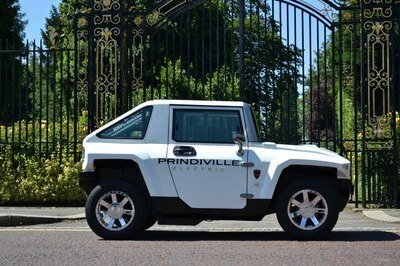 However, EMG does not have any plans for developing or offering vehicles like this on the market. If it did, I could see some choosing the Isuzu D-MAX Concept X instead of, say, the Ford Ranger Raptor. 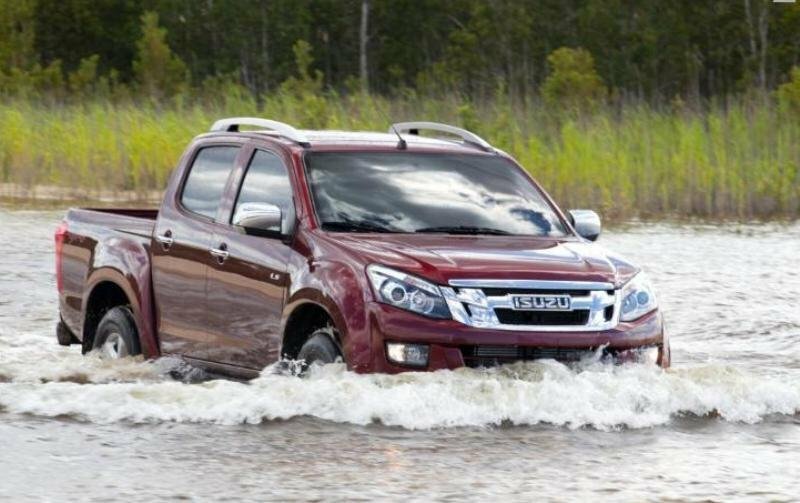 Read our full review on the 2012 Isuzu D-Max. 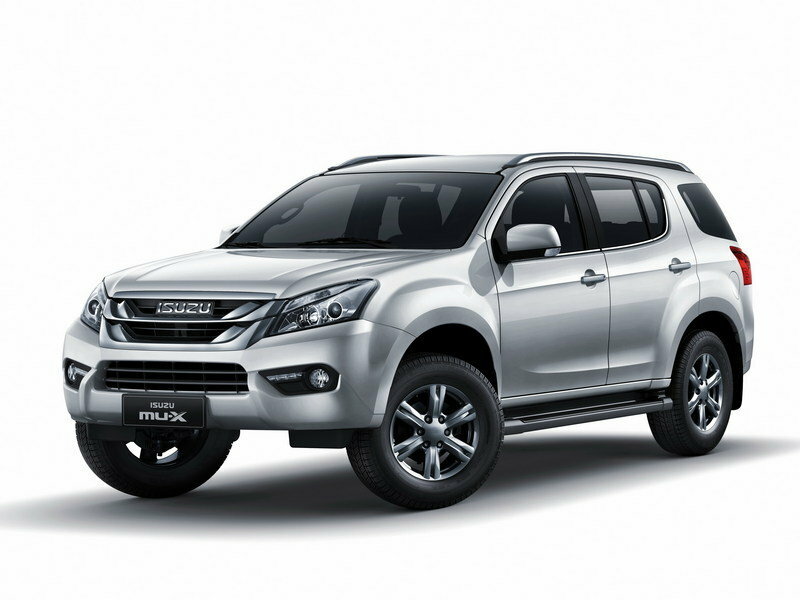 Read our full review on the 2015 Isuzu MU-X.